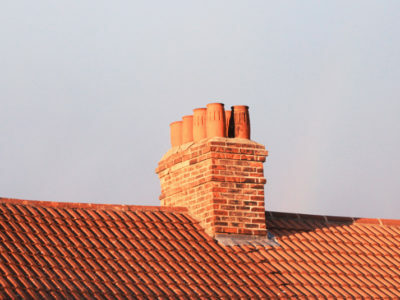 Building an extension is something that property owners are now doing a lot. As house prices increase, homeowners are finding it more difficult to afford to upgrade to bigger properties so are staying in the same home for longer. 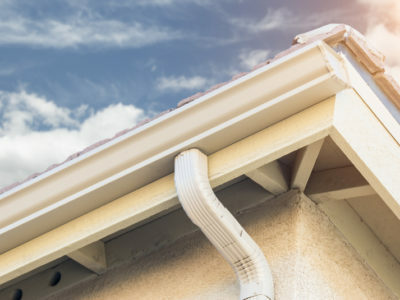 Adding an extension has lots of benefits. Not only will it boost the amount of space in your home, it may also increase its value. So if you want a bigger home, an extension will give you more space in the short term and could enable you to buy a larger property in the long run. 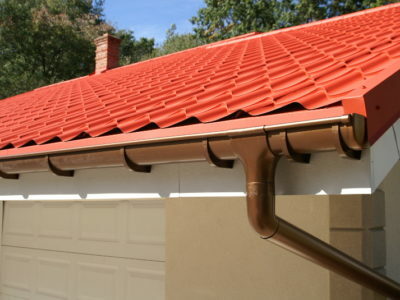 There are numerous styles of extension around. Conservatories have been consistently popular, and now conservatory replacement is common. But one of the biggest new home expansion trends about is glazed extensions. Over the last decade, the conservatory refurbishment business has grown. 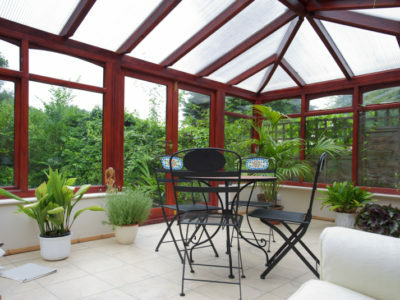 Conservatories have been popular for long enough now to mean that a significant number need refurbishing. So while homeowners are still building new conservatories, there are also many people refurbishing or replacing old ones. These old conservatories are usually traditional styles, like Victorian or Edwardian. They tend to have brick dwarf walls and white frames. But while conservatory repair is a money-earner, there’s an even bigger lucrative business around. This is the glazed extension business. At first, a glazed extension may just appear to be an alternative name for a conservatory. That is, after all, basically what a conservatory is. But a glazed extension is any form of structure that has glazed parts. Products such as lantern roofs and bi-fold doors mean that if you’re after a glazed extension, you’re not just restricted to a conservatory. 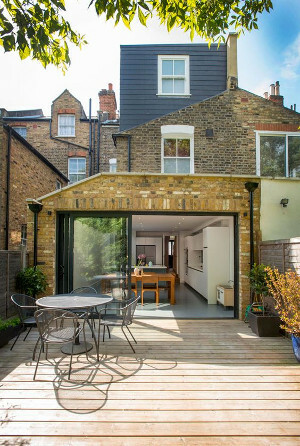 Instead, you could build a bespoke glazed extension to suit your design taste. And this versatility is why the glazed extension industry is so successful. Many property owners jump at the opportunity to put their own individual stamp on their property. So if you’re considering building an extension on your property, don’t forget about glazed extensions. It might be that you still want a conventional conservatory and this could be a great choice; conservatories tend to look good with lots of different types of property. But if you’re feeling innovative and want to go for something different, a glazed extension could be a good option.